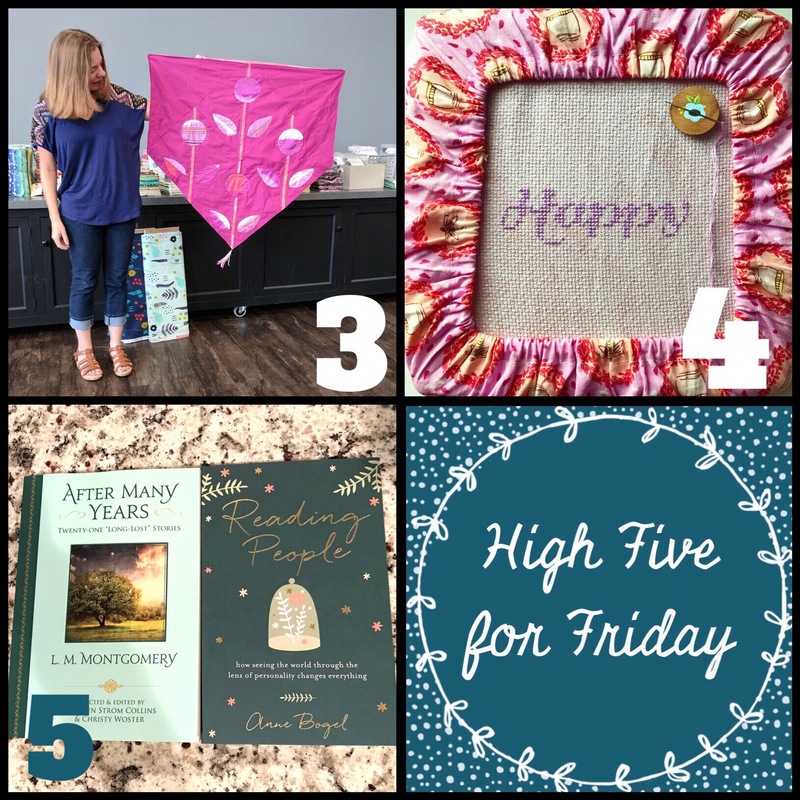 Every week I share five highlights, as a recap and a reminder to stay grateful. This week is full of crafty things, just the way I like it! 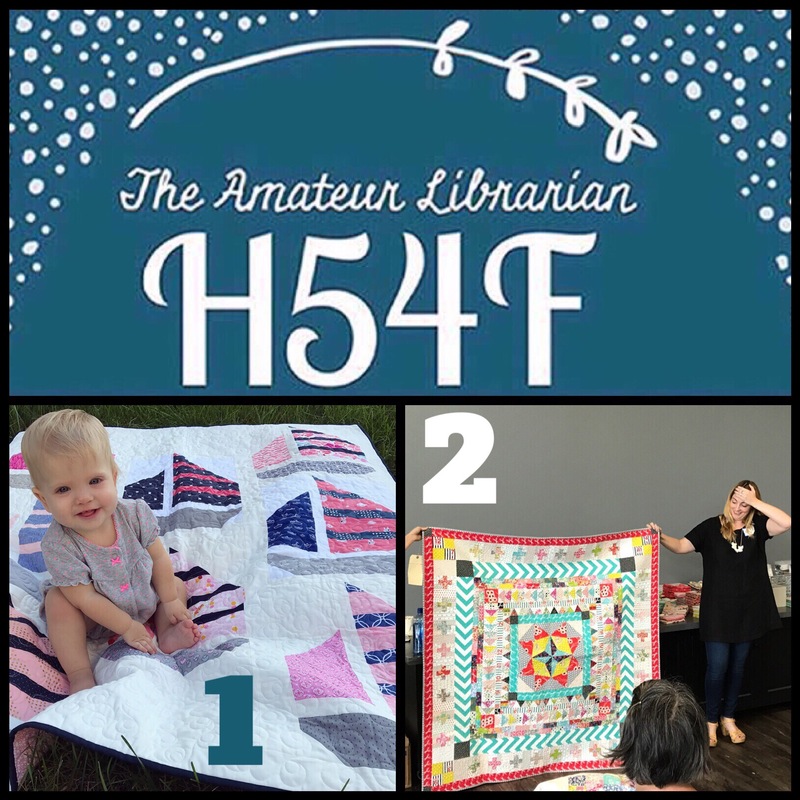 1 – SS Amelia Quilt. I’m overwhelmed with gratitude for the ladies in my quilt guild, who worked together on this sweet quilt for Amelia. Love it so much (& so does Amelia)! 2 – Marcelle Medallion Workshop with Alexia Abegg. So inspiring and fun to learn something new. 3 – Paint Chip Challenge. Done!! Glad to call this one finished, and even though the colors are outsider my comfort zone, I love it… which I guess is the point of the challenge! 4 – New Start. I love the new Happy Birthday cross stitch pattern from Frosted Pumpkin Stitchery; but Amelia is about to turn one in just a couple weeks… so I better get stitching! 5 – Book Birthdays. I preordered both of these books a while ago so it was a fun surprise to receive both on the same day… and that the covers have such similar color palettes! Love all the fabric art…and that baby Amelia!